This is the summary of consumer reviews for Amazon Kindle Fire. The BoolPool rating for this product is Good, with 4.00 stars, and the price range is $199. 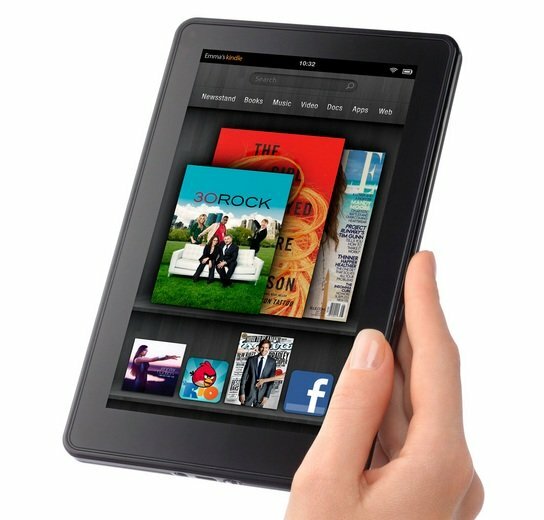 Amazon Kindle Fire is most competitive tablet to come in market since iPad was released. 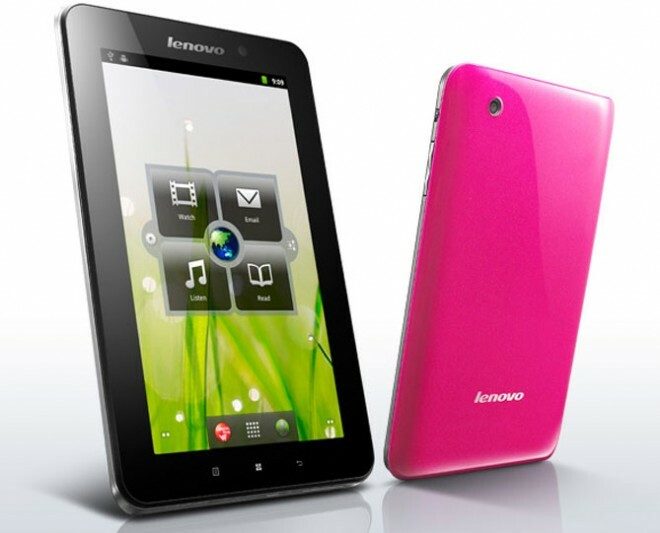 It is easy to use, reliable tablet and e-reader which comes with tons of features. The size is perfect for carrying with on trips, outdoors, or even just using it at home. It is priced well. Screen Quality is decent and it supports FLASH. The price is good and with Amazon content, you can read as many books as you can possibly purchase (both for money and for free at Amazon). It delivers content from Amazon beautifully. But if you don't plan on obtaining media from Amazon, Kindle Fire may not be the best tablet to buy. 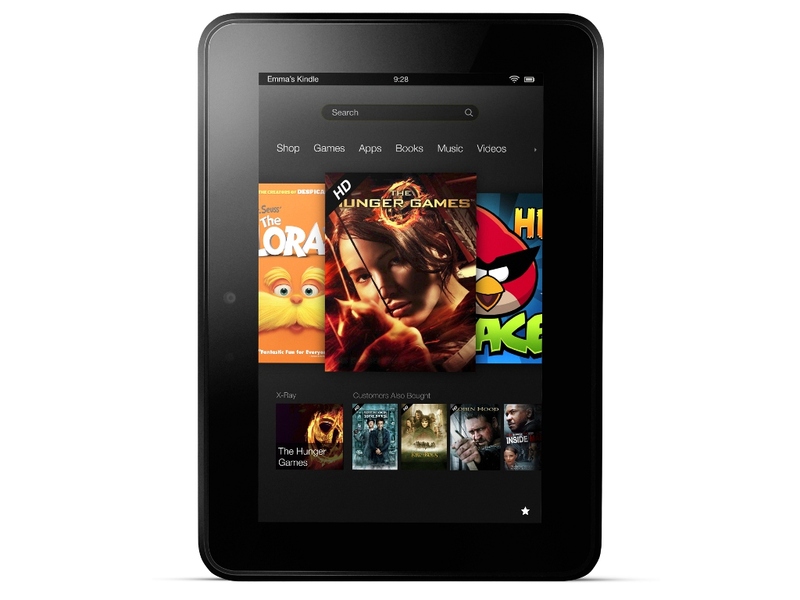 Overall, most users who own Kindle Fire are happy with it and use it as tablet and e-reader. On price alone, this is a 5 star device. But in overall comparison with other touch devices, it is 4 stars. Summary The availability of free library books makes this well worth the money. After paying $16.99 for a Kindle Book (11/23/63 by Stephen King) and $199 for a Kindle Fire, I can't read the book on this device. it navigates between, book, web and apps seamlessly. I can read all the books in my library on my Kindle 2.
i found that a lot of .mobi files i got from other book sites wouldn't work so i'd to convert to either pdf or epub and epub works a lot better format wise for most books. Also, there needs to be a read category filter so you can mark books as read and then they won't show up in your default view. then plug your kindle into your computer with usb cord and transfer all the books you converted to pdf form into the books folder. CHECK THE BOOKS IN YOUR DIGITAL LIBRARY FOR COMPATIBILITY BEFORE PURCHASING A KINDLE FIRE!!!!!!!!!! Fire can only view Amazon video content, not my (awkwardly) downloaded MP4 files. Prime videos can only be streamed -- not available for offline viewing -- unless I buy it. Summary Between Netflix and Amazon's somewhat sparse Prime Instant video viewer, a decent eBook reader and the same games I love an Android (Angry Birds and Drag Racing) now on the big screen does everything I want it do. Videos can't be downloaded from Amazon Cloud to Fire -- only Music. 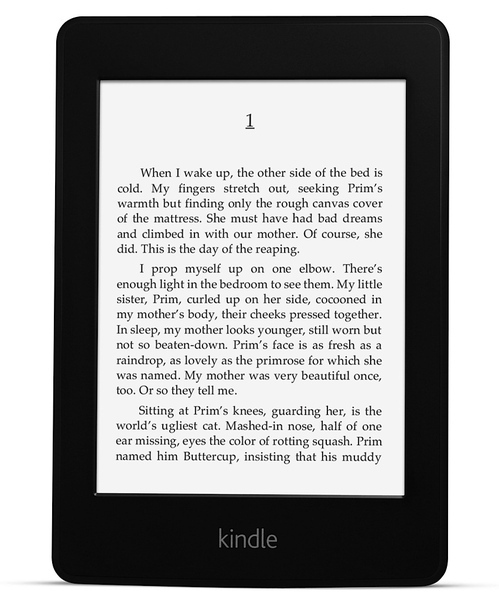 Kindle ebook borrowing under prime membership . Cons paltry battery life. I travel internationally quite a bit and want to be able to load video content to view offline (planes, hotels w/o wifi, etc. )as well as have a handy ebook reader. Streams HD Videos without an issue. Pros excellent e-reader with a little something extra . Cons No video camera for online facetime. I was put off by the tablet market as a whole because I saw no need for the device, but the price point and media available has quickly changed my mind about tablets. Also honesty there's no tablet out there that handles flash as well as this tablet does. The interface between the tablet and Amazon's store is superb, especially for free video access. 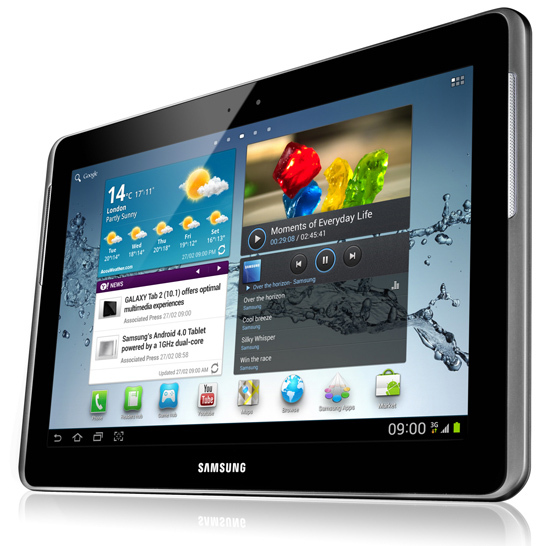 Face it people this's the best android tablet on the market period and I tried them all. If you're looking for an e-reader and tablet computer I'd definitely give this one a look. It wasn't built to be a tablet computer. Summary Overall I'd recommend it for anyone in the market for a e-reader/media player that doesnt want to pay for a full featured tablet. If I wanted a tablet, I'd have gotten an iPad. Is this the best tablet on the planet? Anyone on the fence about this tablet. Pretty screen . Cons Touch screen not responsive lots of times. Screen glare, touch screen eratic, no blue tooth, no manual, volume control awfull, speakers not positioned for watching video, awful user interface. 3) The screen resolution makes reading books difficult on my eyes. Pros Size, screen resolution, easy integration to Amazon ecosystem(natch), build quality, COST! * touch screen is inaccurate. Pros Size, decent battery life, lots of available content. *Videos look wonderful on the screen. Screen size is perfect for longer reading sessions.pretty good gameplay. The Fire screen doesn't even compare to a Kindle Eink screen. The touch screen is easy to navigate even if you haven't used a smart phone or an iPod touch. Book sharing with our other kindle worked well. Streaming seems to work well. * Video performance is really nice. Pros User Interface, digital content (video, books, music) integration, seamless eCommerce, lightening fast web browsing, organized landing page, tons of applications via Amazon's Android store...and finally, unbelievably priced. Compared to the iPad2, it feels really heavy. - Since Amazon is really making money off of the services and other products it's selling vs. hardware costs, it's actually working on me. I ended up paying to upgrade my Amazon Cloud Service. It comes at a price that's a lot easier to handle than the iPad, and a level of ease of use/functionality that's easier to handle than Android tablets. Pros Portable, Fits well with those who've smaller hands, great for reading/browsing internet/PDF files (EZPDF Reader),great price, good battery life . The reasons are simple - it makes it incredibly easy to access movies, TV shows, books and magazines from Amazon, many of which are free under Prime. I'm not sure how many books I'll be reading on the Kindle Fire, since I love my Kindle 3 for reading, but Amazon's new Kindle Owners' Lending Library looks like a hit. Summary I've an iPad and an Original Nook, but the Fire has quickly turned into my favorite tablet / eReader for entertainment activities. I was concerned about the screen size since I've become used to the larger tablet screen sizes of the iPad. About the size of the Kindle Fire: I love the screen size on my iPad. I was concerned about the screen size since I've become used to the larger tablet screen sizes of the iPad and Touchpad. This device compares with the Ipad. Pros Color screen...changes from vertical to horizontal by turning the device...seamless connection to Amazon.com . Cons Weight..slightly heavy but not enough to strain the arm . The device downloaded my 100 books in minutes. The internet speed is fine, gaming works well, color screen is nice and bright and is much more comfortable to hold than an iPad. Another limitation is video content can only be stored on the device's limited internal storage, or downloaded from Amazon's cloud content. Pros Portablity is great,comfortable to hold . So easy to access tons of content . Web surfing is fast, streaming is super fast . Cloud is easy to use . I love using it for reading books and magazines,web surfing,watching movies and tv shows,playing games, and checking my emails. Cons Minor issues for me, but a problem for some: . Power button needs to be moved . No USB cable included . No hard volume and home buttons . Probably slightly less accurate touch screen than the Ipad 2. + Kindle Reader App (with more layout options, such as line spacing and margins, than the current phone Android Kindle app). Amazon's free app a day program is awesome; today downloaded an email app that's normally $10 for my favorite price...free99. I didn't have access to the Amazon Android App store and was unable to install any apps from the android market. Plus, Android apps are much cheaper than iOs apps. Apps: I need access to all the Android marketplace apps, i.e the Google Marketplace for Android. APPS: This's my first Android(ish) device and as such my first experience with the Amazon appstore. No Google apps is a real dissapointment. Great device for reading, watching videos, playing games, listening to music, or web browsing. Easy access to my books, music, and video. The thing is great for reading books, watching movies, listening to music. The Fire comes with 8Gb of storage, which is enough to hold about 8 downloaded movies, 80 apps, 800 songs, or 6,000 books. Free videos available through Amazon Prime can't be downloaded, only streamed. The screens on both devices seem almost identical using most normal apps like reading, web browsing and emailing, etc. I do notice a difference when watching videos.